A full service transition firm staffed by industry experts. Watson Brown is a full-service transition firm offering expertise in dental practice transitions, including practice appraisals, pre-sale consultations, financial advisement, and complete brokerage services. Dental practice transitions require a host of legal, financial, and professional considerations. Our expert accountant, attorney, and tax specialist will ensure a smooth transition while also minimizing common pitfalls that could jeopardize your success. We also have experience with startups, partnerships, dental practice associateships, dental practice appraisals, and refinances and consolidations. ADS Watson, Brown and Associates specializes in DENTAL practice appraisals and sales. Beautiful Practice for Sale in Frisco! The best dental practice transition firm in Texas. 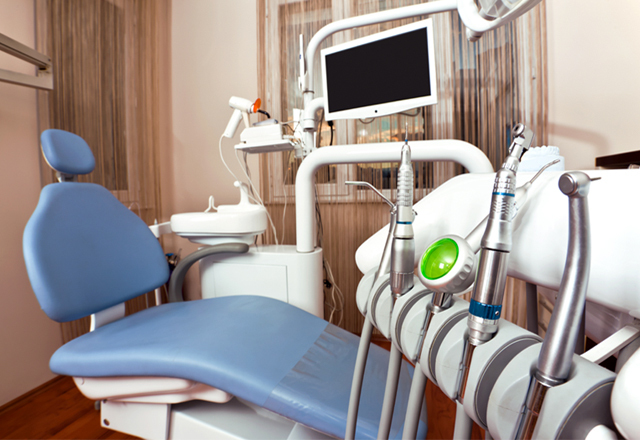 With more than 25 years of experience selling dental practices, we have represented hundreds of clients in Dallas, Houston, Fort Worth, and Austin, as well as every region of Texas in their dental practice transition. Frank J. Brown, J.D., LL.M. Dr. Joe M. Piazza, Jr.
"Watson Brown has done hundreds, maybe thousands, of sales. I knew it was a one-stop place: I didn’t have to go out looking for a lawyer or anyone else. They represented me. They walked me through everything because I’d never been through anything like this before. It was reassuring to have someone representing me throughout the entire process."